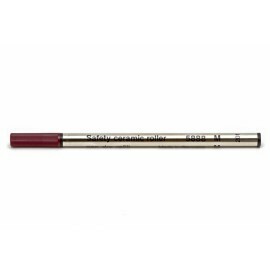 Refills suitable for many pens. 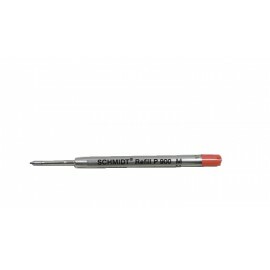 Schmidt/Tombow/Miscellaneous There are 16 products. 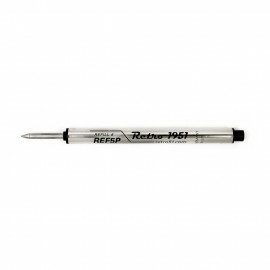 Refill compatible for many capless rollerball pens. Including Cartier. 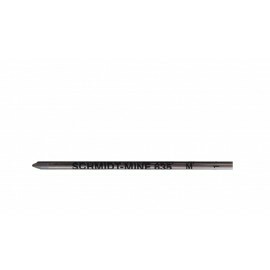 Refill compatible for many ballpoint pens. 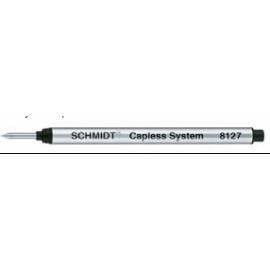 Refill compatible for many capless rollerball pens. 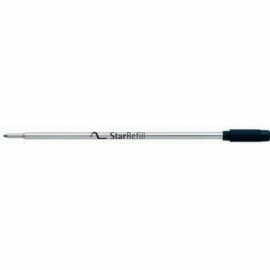 Refill compatible for Cross ballpoint pens.